If you have issues with your smile, you are not alone. Plenty of people wish to straighten, whiten, or restore their teeth. 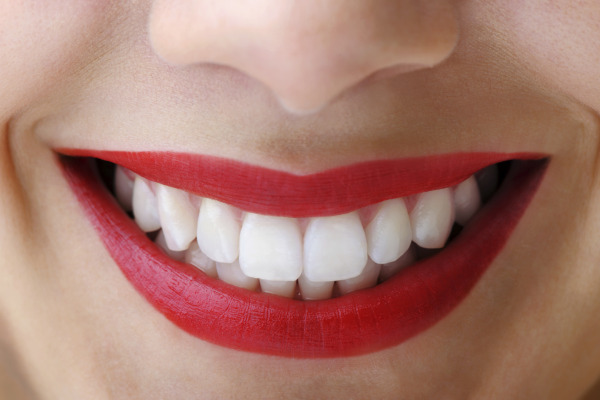 Cosmetic dental procedures can fix dental concerns and produce appealing results. At Eagle Creek Dental Centre, our Burnaby dentists offer cosmetic dentistry services that range from teeth whitening to full mouth reconstruction. Your smile speaks before you even say a word, so make sure it is beautiful with a cosmetic dentistry procedure in our Burnaby office. Cosmetic treatments focus on the aesthetic of teeth to enhance your smile’s appearance. Having a healthy and beautiful smile allows you to smile with confidence and also boosts your appearance; cosmetic dentistry can provide you with long-lasting and appealing results with efficient treatment options. Along with its aesthetic benefits, cosmetic dentistry also has restorative qualities that benefit your oral health. Treatments such as composite fillings and dental implants eliminate tooth decay or replace missing teeth while also creating a more attractive smile in the process. During an initial consultation, your dentist will perform an exam and general cleaning. At that time, you are free to discuss any cosmetic concerns you may have with your smile. Your dentist will take x-rays and discuss with you, in detail, your treatment options. Dental cosmetics are capable of changing the size, shape, and alignment of teeth, filling in unattractive spaces, correcting bite positions, brightening tooth enamel, repairing decayed or broken teeth, replacing missing teeth or old dental appliances, and more! If you would like more information about the cosmetic services we provide, contact Eagle Creek Dental Centre and schedule an appointment with us in our Burnaby dental office!